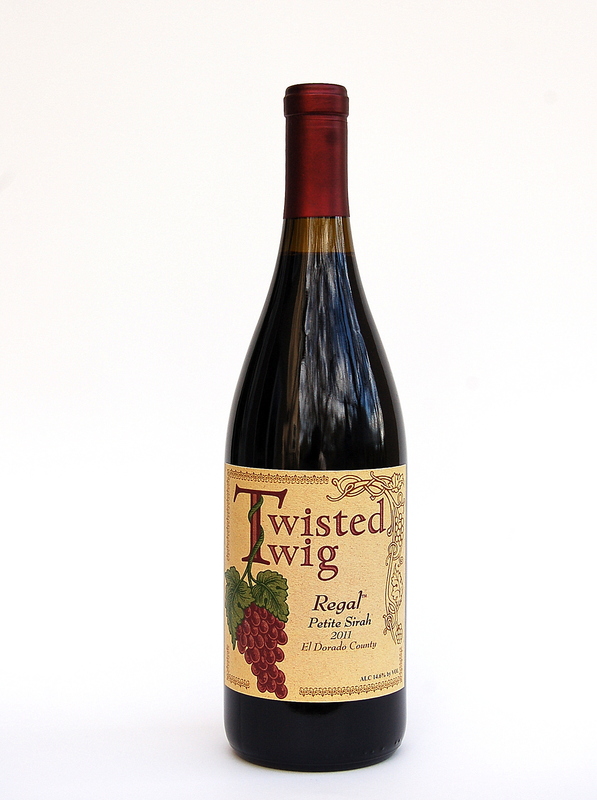 View Cart “Twisted Twig® LEGEND™ 2005 Zinfandel” has been added to your cart. Noble™ a word defined as possessing very high or excellent qualities or properties. We selected NOBLE™ Merlot as the name to represent our 2011 Merlot because of the quality and excellent properties that distinguish this wine. We wanted a true representation of the Merlot wine and achieved it. 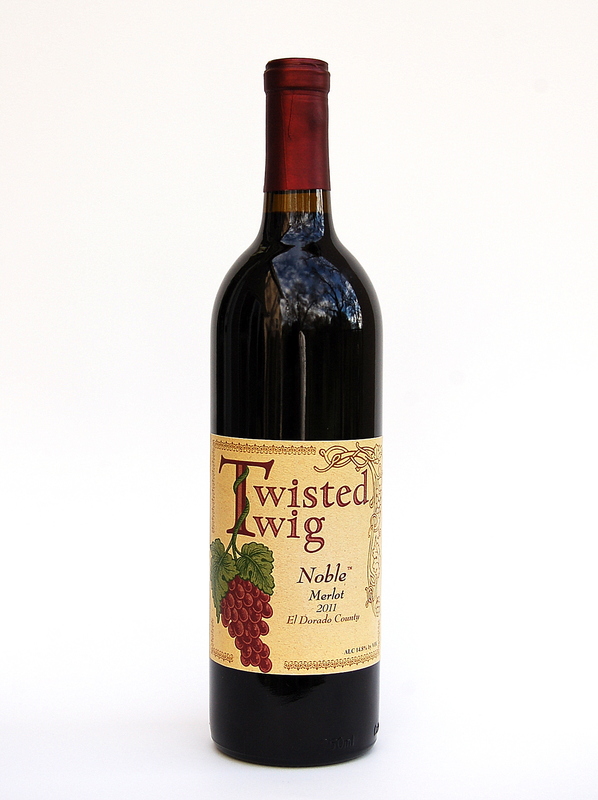 NOBLE™ Merlot 2011 has a great nose with wonderful floral fragrances and an explosion of blackberry and plum on the palate. 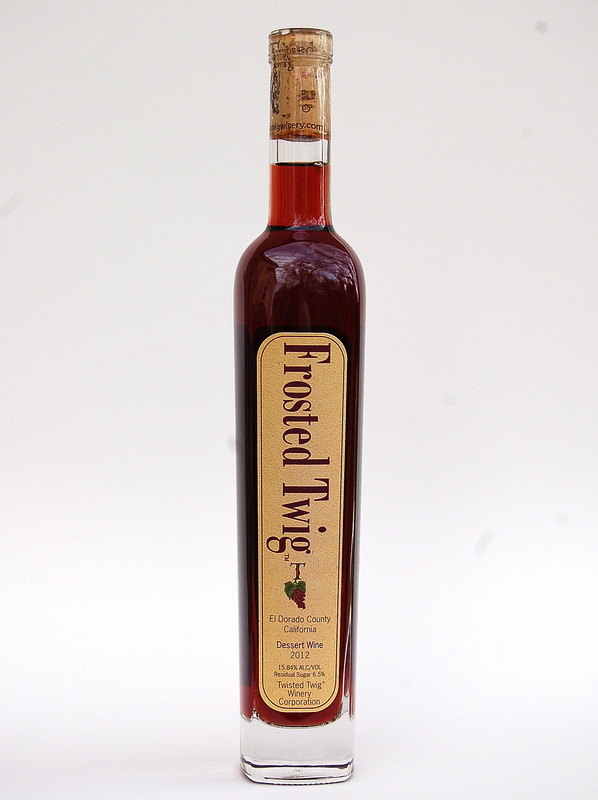 The balanced tannins and medium finish make this the perfect food pairing wine. Merlot (MARE-LOW) is the third most planted varietal worldwide. 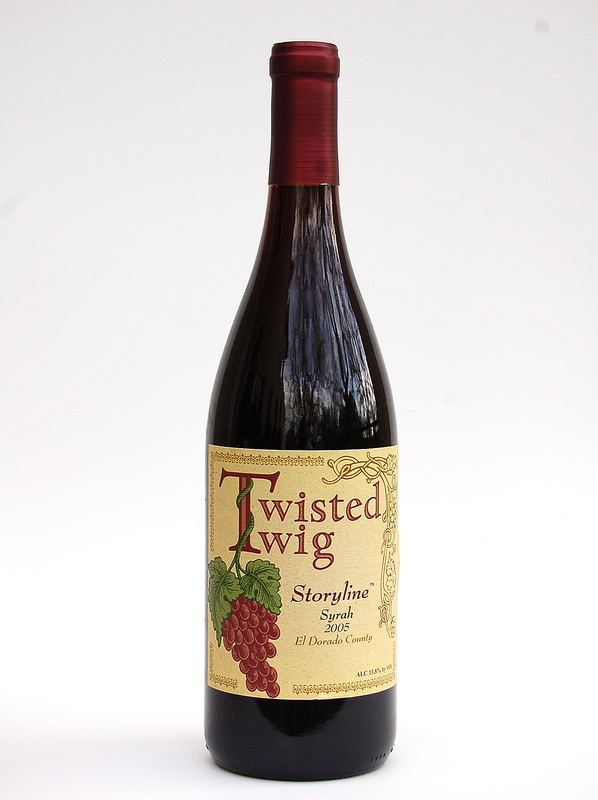 It is a popular varietal that typically produces inky, purple colored full body wines high in alcohol, with lush velvety tannin’s and intense, plum, blackberry, strawberry and stone fruit characteristics. Merlot is one of the primary grapes used in Bordeaux wine, and it is the most widely planted grape in the Bordeaux wine regions. The vineyard is located in El Dorado County at an elevation of 2073 ft. and was harvested at a brix of 27.8 and PH of 3.48 TA .64 The flavors were fully developed and perfectly ripe to the taste. The beautiful inky color was achieved by cold soaking for three days prior to fermentation. We consulted with a top yeast lab to select a special yeast for fermentation to enhance the flavor profile. 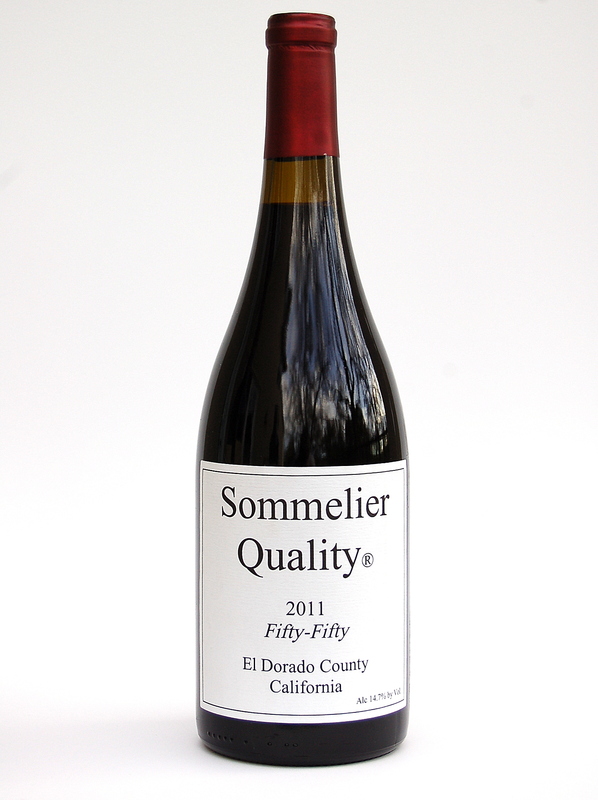 This wine was then aged 34 months in American Oak until a medium body wine with a nice finish and well balanced tannins and acids was achieved. This is a medium bodied Merlot and is a versatile food paring wine and allows you to experiment and decide the best combinations. Pair with sauce dishes and or fish and similar foods that you would a Cab such as braised beef, a medium rare steak, pork or roasted lamb. See how the flavors profiles interact with different spices such as thyme, rosemary and oregano.